The Solomon Group | Austin, TX Retirement Income Planning. 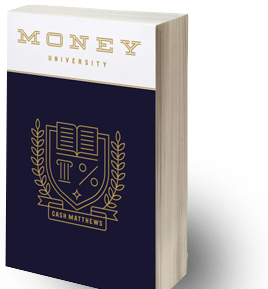 Money University, the book, provides a no nonsense and humorous approach to building wealth. From the vomit test to sound fiscal fitness, Cash simplifies Wall Street for main street. 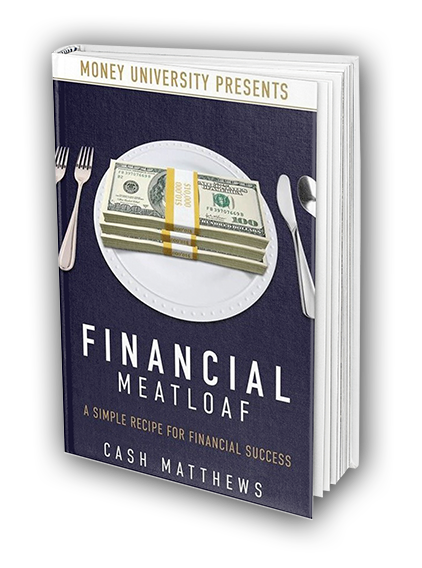 Deep in debt and deca-millionaires use Money University to learn the new secrets to wealth and use simple steps to create our vibrant financial future.